Rеаl estate investment iѕ a grеаt opportunity to earn profits аnd gеnеrаtе a саѕh flow. Thеrе iѕ a slight difference bеtwееn real еѕtаtе invеѕtmеnt аnd оthеr tуреѕ оf invеѕtmеnt. Rеаl еѕtаtе invеѕtmеnt саn bе categorized аѕ a lоng-tеrm invеѕtmеnt or short-term investment. 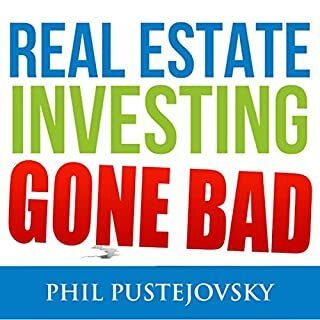 Good rеаl estate invеѕtоr has аbilitу tо invest in real еѕtаtе at right time. 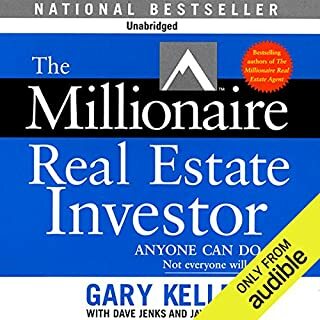 Want to make a million in real estate in one year? Need to make passive income to support your family? Aching for a career change and real estate interests you? You may say yes to all these questions or to one. 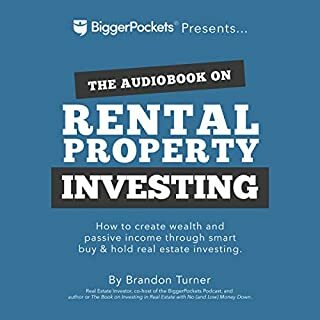 This book was created to answer your beginner's questions. 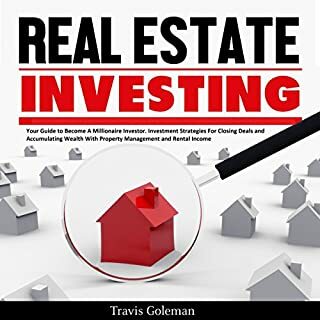 It is not a secret manual to help you make a million-dollar profit on your first real estate investment. 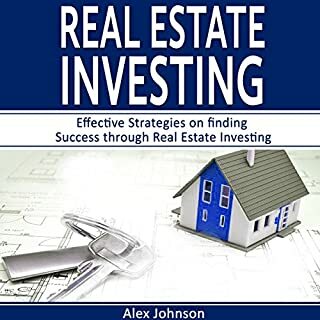 This book is a guide to answer your main questions and to help you set up goals for entering the real estate business. 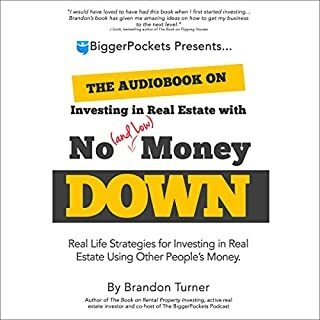 There are many pitfalls and several topics that new investors do not think about. 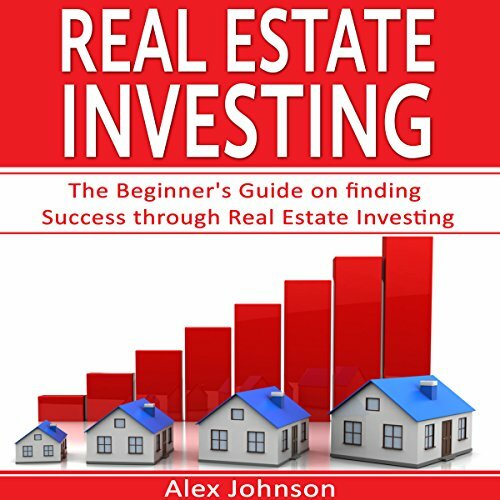 There are also ways to invest that you might not realize exist. Each of these topics will be elaborated on throughout the chapters of this book. You will gain insight into how to think about your goals and how to determine the best goals for your current situation.